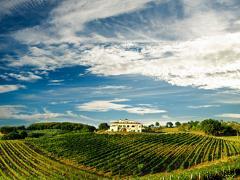 Private excursion to Chianti and visit to a Winery in Panzano in the Heart of Chianti district, with wine tasting and tour of the Cellars and Vineyards. 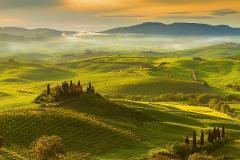 Take a trip to Tuscany with the famous landscapes and iconic cities. Discover the tempting and mouthwatering cuisine of rural Italy with excellent explorations of the best food and drink experiences. 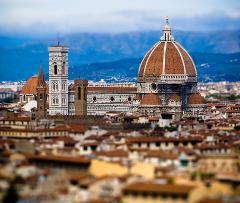 Visit all the highlights of Florence with this walking tour. 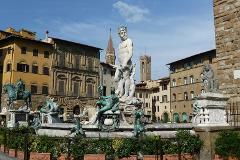 Including entrances to Uffizi and the Accademia galleries. 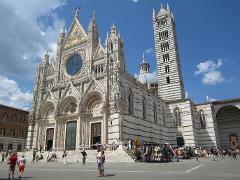 Visit the beautiful and magnificent Siena and San Gimignano in this private guided tour. Welcome to Florence! There is no greater way to start your visit, than with a private guided introductory tour. You will get your bearings and see the sites of the city in a wonderful 2 hour tour.